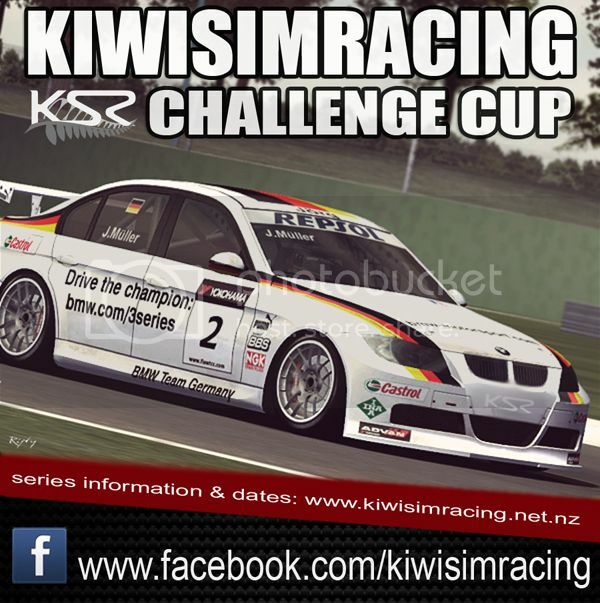 This week is the finale, the curtain closer on the BMW E90 Challenge Cup. With some great close racing throughout the pack and still positions undecided on the overall ladder, the final round heads to the French Circuit of Magnificent Park. With plenty of passing opportunities and some elevation the final showdown promises to be one not to be missed.